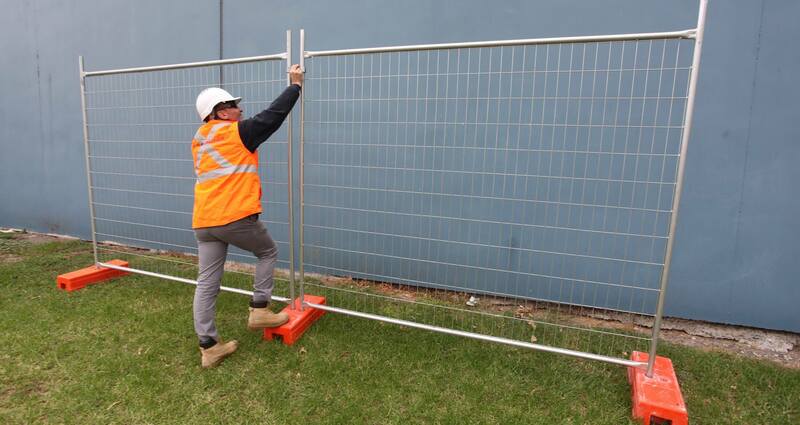 Citywide and Macedon Fencing offer a range of tubular fences. Our tubular fence panels are manufactured from galvanised steel. The panels are welded using naturally corrosion resistant silicone bronze welding. A final powder-coat is applied to give your pool / garden fence the ultimate durability. Choose from flat top, rod top and loop top designs. All designs come with compatible gates and latches to comply with AS1926.1-1993 and AS280-1993. Our Aluminium Tubular Pool and Garden fencing range will be a great addition to your landscape and pool area as it is transparent, low maintenance and elegant. 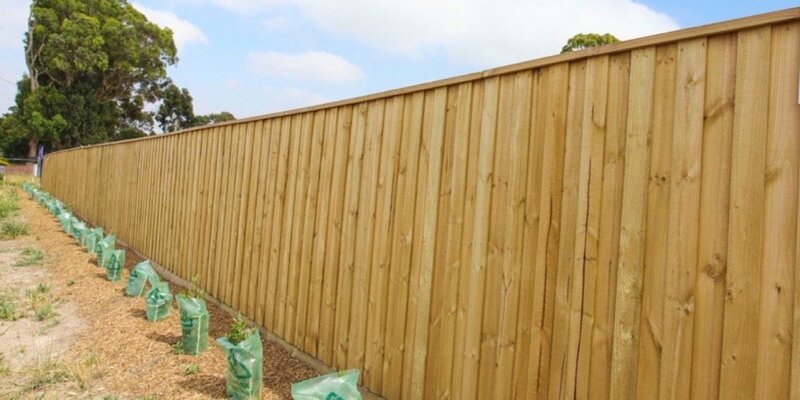 For maximum appeal go for our tubular fence range.